There’s a chance that you might also have a hard time falling asleep or that you sleep more than you normally do. In either case, should you ever notice these physical symptoms of brain injury, seek medical attention as soon as possible. 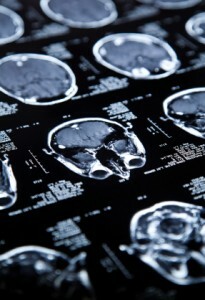 Something to consider is that the effects of a brain injury can be mild, moderate, or severe. It’s always best to seek out medical attention if you or someone you know received a blow to the head that causes a change in general behavior. Be sure the join the TryMunity community to learn more about the symptoms associated with brain injuries.